There is still time to give your feedback on the future direction of the Miami Climate Alliance. 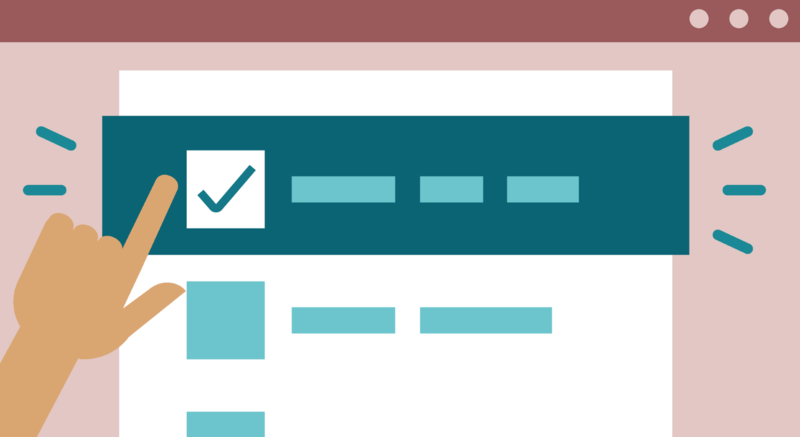 Please take a few minutes to complete this brief survey. Thank you! SUPERFLEX was founded by Bjørnstjerne Christiansen, Jakob Fenger, and Rasmus Nielsen in 1993, and since then the three artists have gained international recognition for their playfully subversive, DIY (do-it- yourself) approach to addressing critical social issues. Increasingly during the last two decades, responses to climate change echo within the art world in a more activist way. The title of this exhibition, We Are All in the Same Boat, envisions passengers together on a ship at sea, and a set of shared risks that may put them in danger. SUPERFLEX runs until April 21, 2019. The museum is open from 1-6 p.m. on Wednesdays, Fridays, Saturdays and Sundays and from 1-8 p.m. on Thursdays. MDC students, faculty and staff can enter for free. 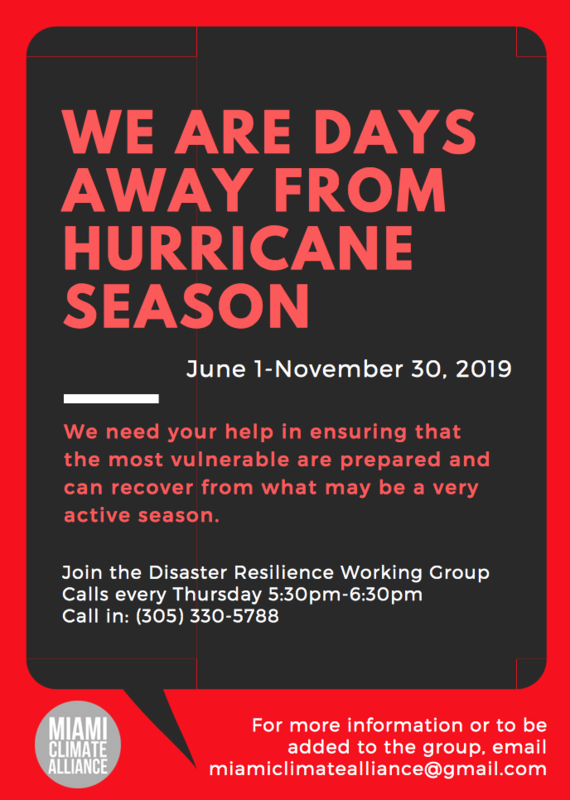 Miami-Dade County Office of Resilience and/or cohosts invite you to public workshops to discuss how to address sea level rise in our community. By 2060, we expect sea levels to be approximately two feet higher. They are asking for your input on how you would like to see your community adapt to accommodate more water. We will not only talk about our experiences dealing with the high cost of rent, but also, talk about solutions. We’ll be meeting at the site of one such solution, the SMASH Housing Project and Community Land Trust. But there are so many others that we need to work on including the formation of a county-wide tenant union, and a state-wide rent control policy. Surely, you have your own ideas too, and we need to hear them! We need to ORGANIZE! Got Plans for Earth Day? 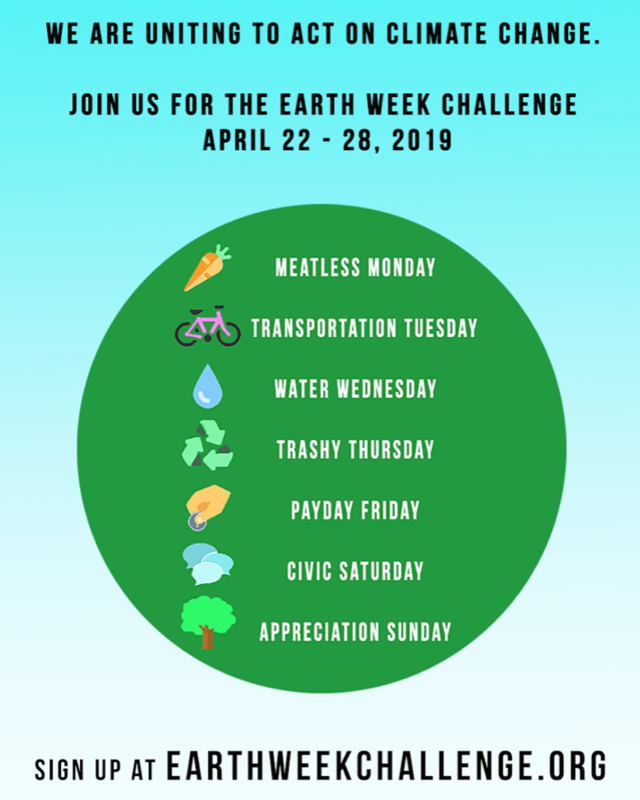 What are your plans for Earth day? 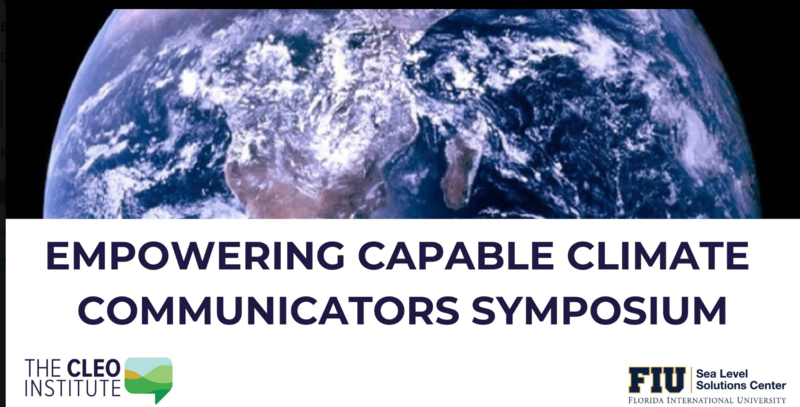 Join The CLEO Institute for their annual Empowering Capable Climate Communicators Symposium in partnership with Florida International University’s Sea Level Solutions Center. This will be the most important climate and resilience symposium in South Florida for 2019, with keynote speakers Dr. Michael E. Mann and CEO of the Leonardo DiCaprio Foundation, Terry Tamminen. Join the Farmworker Association of Florida, South Florida Interfaith Worker Justice, and WeCount! as we launch a statewide heat stress campaign to tell our state law makers to pass heat stress protections for all of Florida’s vulnerable outdoor workers! Join the campaign by signing on to this letter. Florida works, because people work! And, workers in the Sunshine State are at growing risk from rising temperatures as a result of global warming. Our state’s economy depends on the work of agricultural laborers, who harvest the food that feeds us, and construction workers, roofers and others who build our homes, our cities, and our roads and highways. 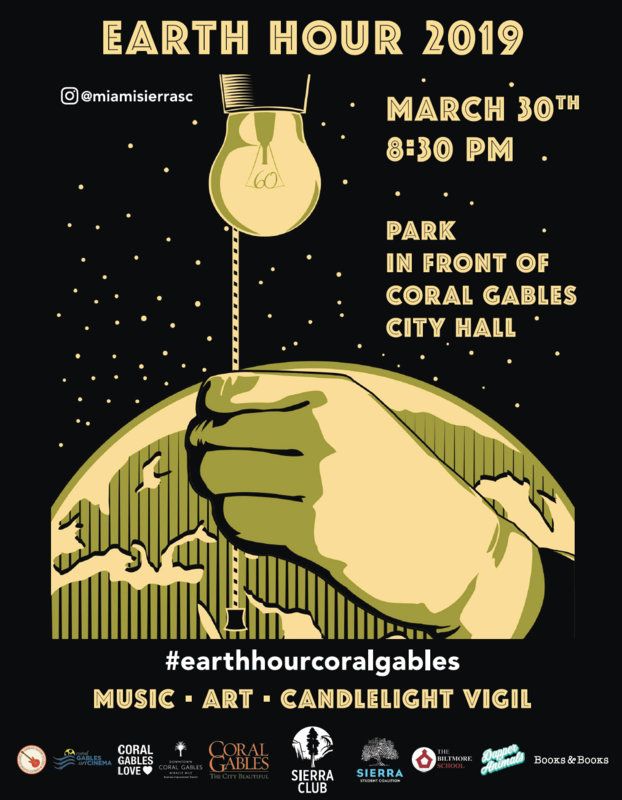 Please join other organizations – including the Florida Center for Fiscal and Economic Policy, Organize Florida, Miami Workers Center, Food and Water Watch, SEIU 1199, Florida Immigrant Coalition, Latino Justice, Farmworker Self-Help, Agricultural Justice Project and more! – and join the campaign by signing on to this letter. 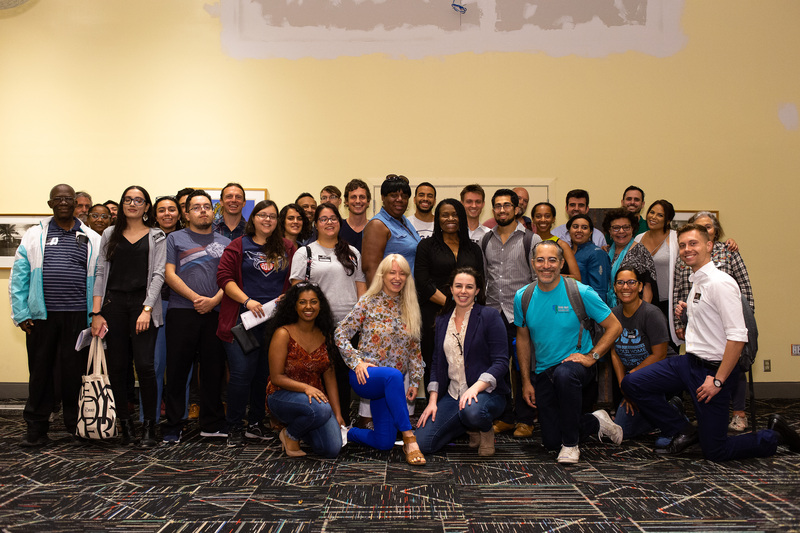 Thank you to everyone who attended the Miami Climate Alliance’s General Meeting this past Saturday! We are looking forward to a great year ahead. Huge congratulations to our newly elected Steering Committee members: Natalia Ortiz, David McDougal, Cynthia Hernandez, Melissa Taveras, Zelalem Adefris, and Gabriela Noa Betancourt. They will join Emily Gorman, Adrian Madriz, Claudia Tenzer, Salome Garcia, and Trenise Bryant to form the 2019-2020 Steering Committee! If you weren’t able to attend the General Meeting last weekend, you still have an opportunity to give your feedback on the priorities the Alliance should focus on by taking our survey here. You can also check out our “What is MCA” section at the bottom of this email. If you are an individual or organization that would like to join the Miami Climate Alliance or get involved with the Standing Committees and Working Groups, please visit our website to view groups here, and email us at MiamiClimateAlliance@gmail.com to sign up for a committee today.